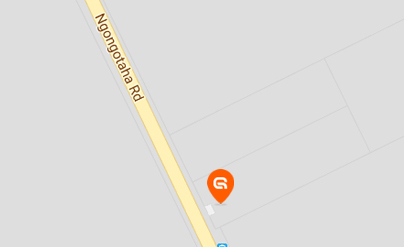 Guardian Storage Rotorua - Servicing Ngongotaha, Rotorua, Kawaha Point, Fairy Springs, Western Heights, Lake Rotorua, Ohinemutu, Whakarewarewa, Koutu, Fenton Park and more. Fantastic facility and extremely knowledgeable and courteous staff – With moving trolleys + covered areas for unloading + Free Truck Hire made what would be a stressful time for us, a very pleasant experience! Have recommended Guardian Storage to many of our friends and family who are short of storage space. Thank you! Guardian Storage is awesome to deal with. We store stock on site and show up quite often – when the staff are there we are always greeted with a smile. We feel safer knowing our stock is locked away with them. Would highly recommend Guardian Storage for all your storage needs. Thank you. Found the team at Guardian Storage super friendly and helpful – They answered every question we had and were more than helpful in showing us all the different storage solutions and what we needed based on our requirements. They were extremely competitively priced and the free truck hire made life that much easier for us.